Synergy ROM for Galaxy S3! T-Mobile/AT&T/Verizon/Sprint [Multi-Window] [4.1.2] ~ AndroidRootz.com | Source for Android Rooting, ROMS, Tricks and More! 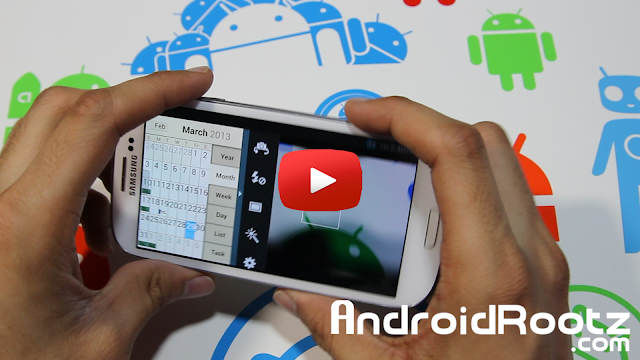 This time we take a look at Synergy ROM for Galaxy S3 with support to all 4 major U.S carriers! With this ROM you not only get the option to customize the ROM with Aroma Installer, but you also get multi-window! Yes, this sweet ROM comes with multi-window that was originally from the Note 2. Not only that, but you get the great Note 2 keyboard as well. 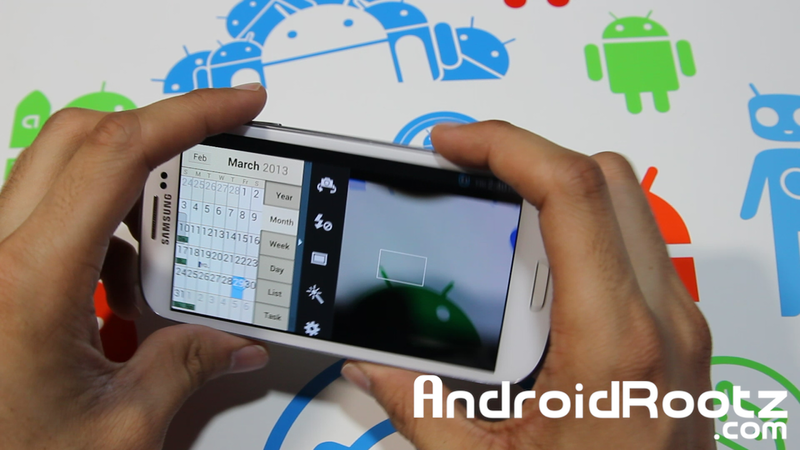 Other great features include both the 4.2 stock Jelly Bean camera and Samsung's stock camera. Both S-Voice and Google Now are included in this ROM too! If you want to find out more about this ROM, just try it out! Download Synergy ROM for Galaxy S3 using the links below!